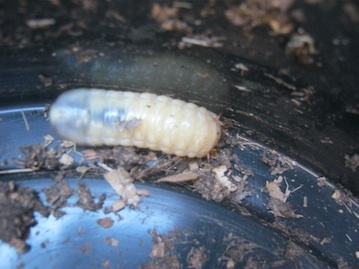 Help there are maggots in my worm bin!! My worm farm has been going fine I am using the dogs poop. Somehow I think from flies sitting on the poop I have maggots in the bucket. There is still no smell in the bucket but I cannot see the worms? The bucket is half full and the maggots feeding on the top. I could always hear the slight sound the worms make. I sill hear that but that could be the maggots at work? 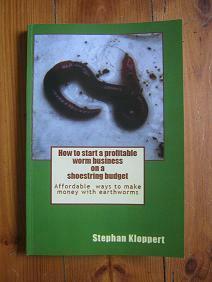 I much prefer the idea of having a worm far to a maggot farm. Do you think the worms can survive with the maggots. Must I get rid of the maggots? Should I start over? 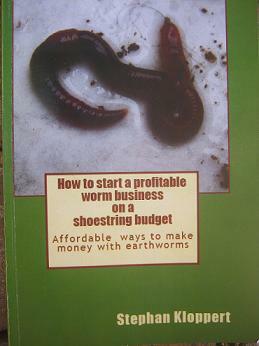 it depends what kind of maggots you found in your worm farm? If they are normal house fly maggots which I suspect they should not be a problem for your worms. However if these maggots are bigger than housefly maggots it could be black soldier fly maggots that you are dealing with. Those need to be removed asap otherwise there might be a good chance that your worms will flee to the lower parts of the worm farm and die there of starvation. 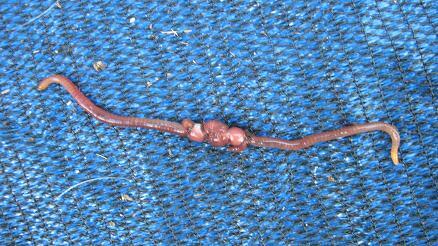 Soldier fly maggots don't attack the worms but compete with them for food. 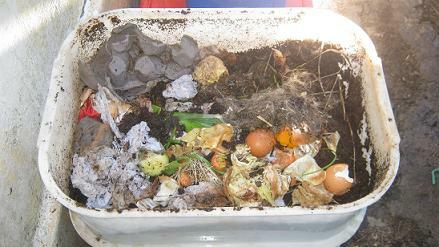 They are actually as well recycling organic waste but compost worms dislike those maggots and will usually move as far away from them as they can. To be certain what kind of maggots you have in your dog poop worm farm it would be a good idea if you could send me a picture of them or find some images of soldier fly maggots on the internet. If you want to get rid of the maggots the best way I know is to remove as many of them as you possibly can, making sure you don't remove worms with them. Place the maggots in a small bucket and pour boiling water over them. 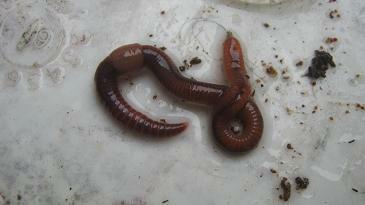 Once they are dead you can recycle them in your worm bin and the worms will gladly dispose of them.